Browse our collection of 37 Monsters T-shirts, Mugs and more. Designed and printed in the USA. 100% Satisfaction Guaranteed. About this Design I'm a certified Cryptozoologist, sir. I know what I'm doing and I'm doing it well. Whether you favor Mothman, Nessie or Bigfoot, any full-time Cryptozoologist gets their workout hunting these elusive dudes. Satisfy your Cryptid craving with this design! I'm a certified Cryptozoologist, sir. I know what I'm doing and I'm doing it well. Whether you favor Mothman, Nessie or Bigfoot, any full-time Cryptozoologist gets their workout hunting these elusive dudes. Satisfy your Cryptid craving with this design! About this Design Just call me Gainzilla king of beasts, and lifting! 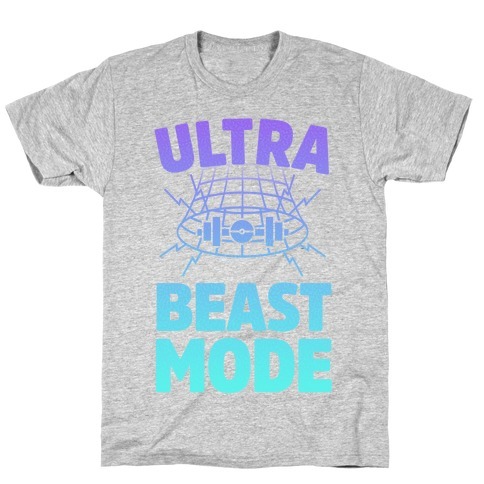 Lift big and get big like Godzilla King of Monsters at the gym with this , lifting, athletic, fitness, nerdy, gym, Godzilla, parody shirt. Just call me Gainzilla king of beasts, and lifting! Lift big and get big like Godzilla King of Monsters at the gym with this , lifting, athletic, fitness, nerdy, gym, Godzilla, parody shirt. About this Design Train to be the big, badass king of monsters Godzilla! 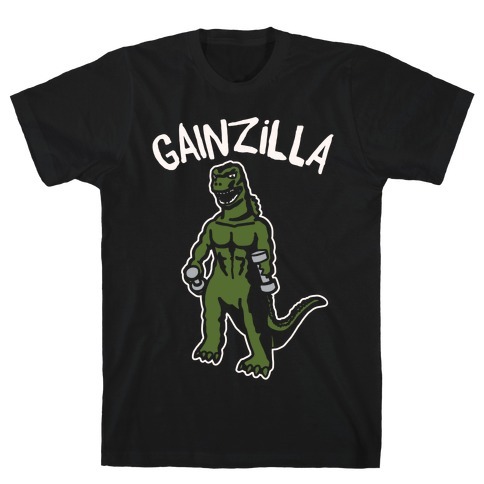 Train to get big like Godzilla with this awesome, parody, Godzilla workout, gym shirt. Train to be the big, badass king of monsters Godzilla! 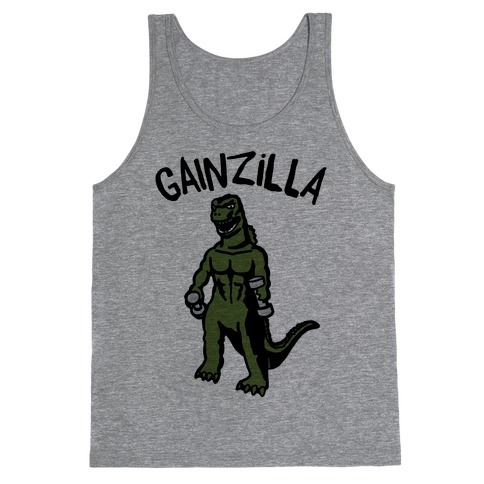 Train to get big like Godzilla with this awesome, parody, Godzilla workout, gym shirt. About this Design Love your body with the confidence of a Kaiju with this tote! 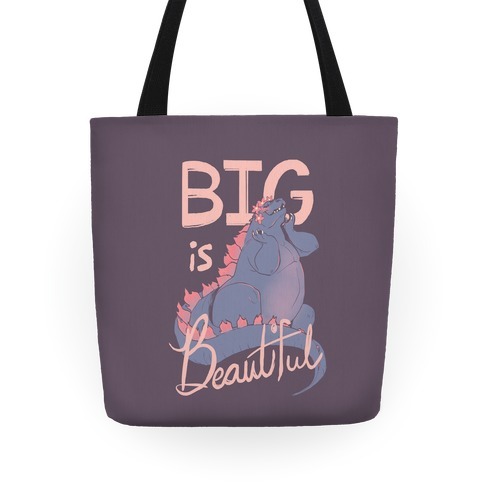 Love your body with the confidence of a Kaiju with this tote! About this Design It's morphin' time to go go to the gym and train, workout and get fit! Train to be just like your favorite power ranger and take on giant monsters in this retro, nostalgic and awesome, workout shirt! It's morphin' time to go go to the gym and train, workout and get fit! 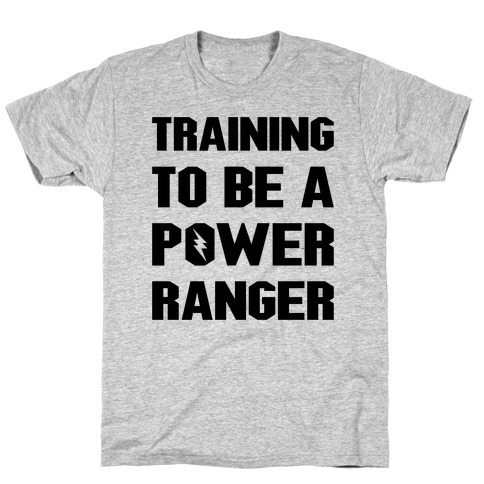 Train to be just like your favorite power ranger and take on giant monsters in this retro, nostalgic and awesome, workout shirt! About this Design When I go beast mode, it's like i tore a hole in the dimension and came from ultra space to reek havok on both human and beast alike. Rock this nerdy fitness design next time you hit the gym and rep your love for pocket monsters. When I go beast mode, it's like i tore a hole in the dimension and came from ultra space to reek havok on both human and beast alike. 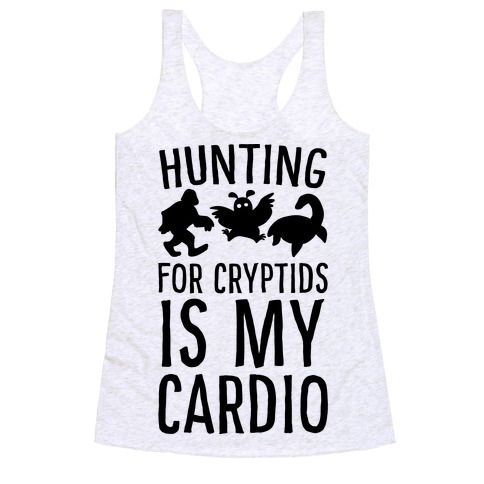 Rock this nerdy fitness design next time you hit the gym and rep your love for pocket monsters. 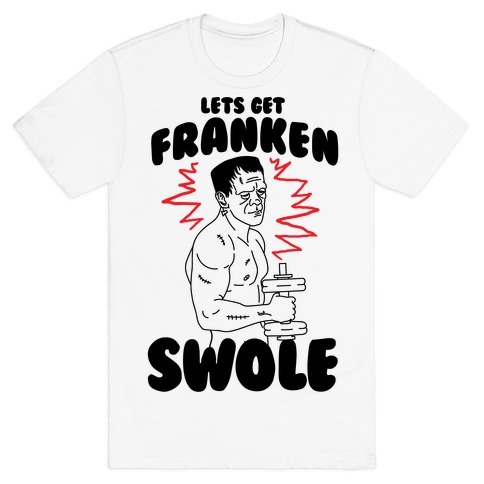 About this Design Reanimate those muscles with this hilarious Halloween tee that reads, "Let's Get Franken-Swole". 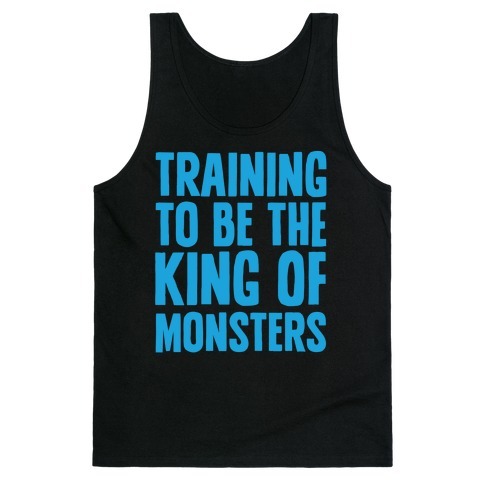 If you're a monster in the gym, this monster-inspired shirt will make the perfect workout accessory! 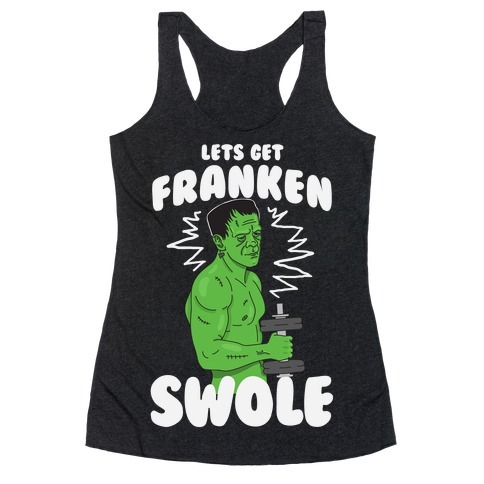 Reanimate those muscles with this hilarious Halloween tee that reads, "Let's Get Franken-Swole". 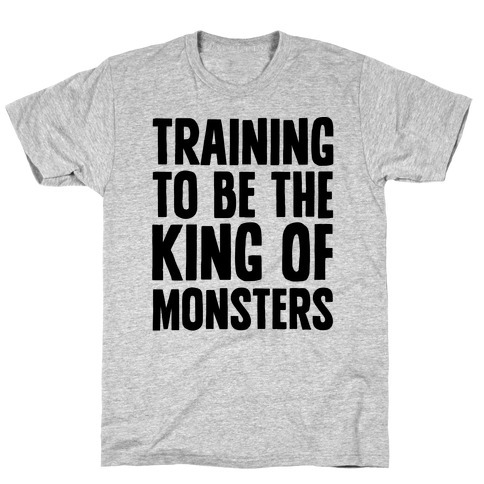 If you're a monster in the gym, this monster-inspired shirt will make the perfect workout accessory! About this Design I lift - I'm weaker than Cookie Monster's ability to resist cookies but I lift! Perfect for aspiring weight lifters! 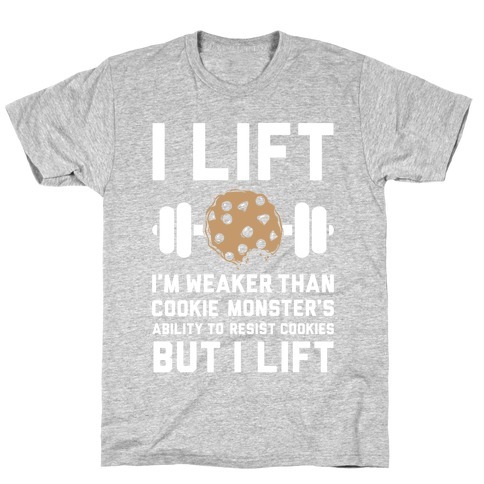 I lift - I'm weaker than Cookie Monster's ability to resist cookies but I lift! 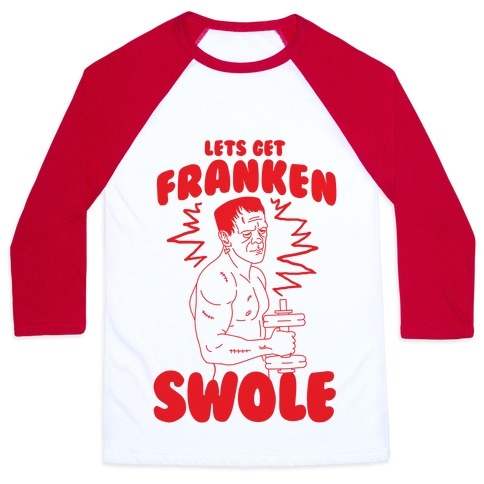 Perfect for aspiring weight lifters! About this Design Long lift the golden king! 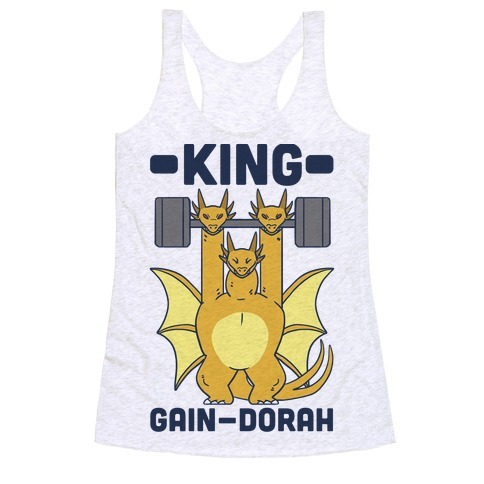 Get kai-jacked like Godzilla's arch-enemy, King Ghidorah, with this workout tee! Long lift the golden king! 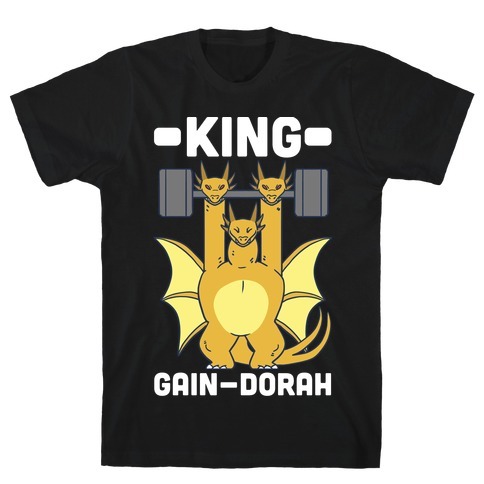 Get kai-jacked like Godzilla's arch-enemy, King Ghidorah, with this workout tee! 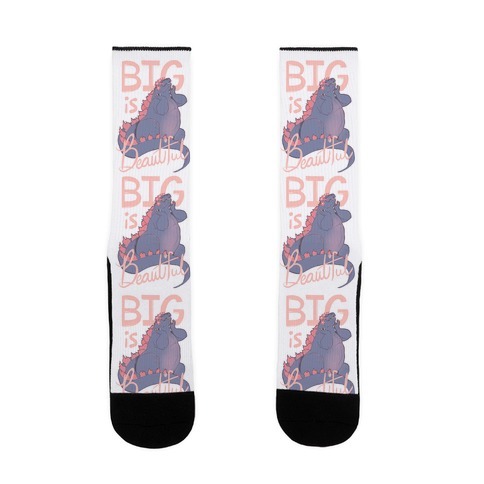 About this Design Love your body with the confidence of a Kaiju with these socks! Love your body with the confidence of a Kaiju with these socks! 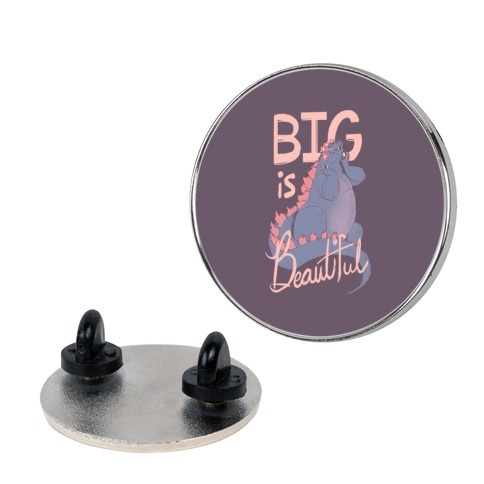 About this Design Love your body with the confidence of a Kaiju with this pin! Love your body with the confidence of a Kaiju with this pin! 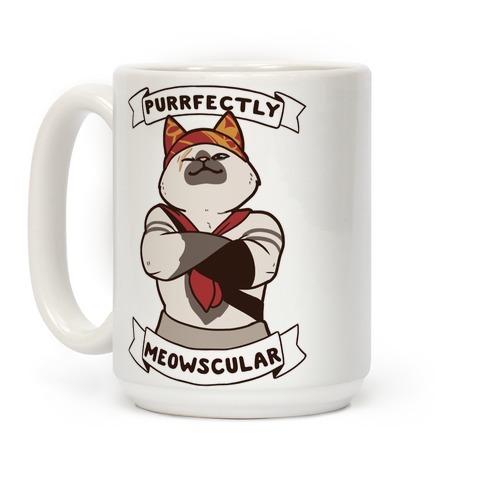 About this Design Love your body with the confidence of a Kaiju with this mug! 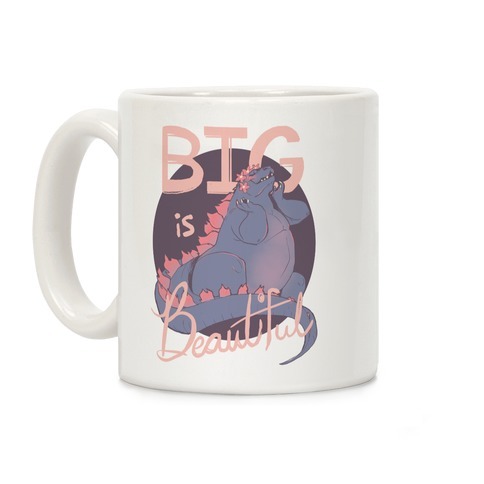 Love your body with the confidence of a Kaiju with this mug!